You want to raise funds fast but with minimal investment of your own dollars. Believe us, you're not alone. 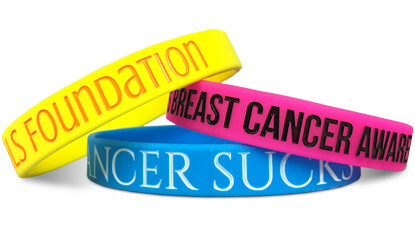 Everyday we help small fundraisers reach their profit goals through custom silicone wristbands. 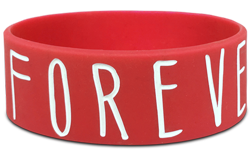 With their low price point and extreme popularity, our Custom Wristbands are an easy sell, every time. 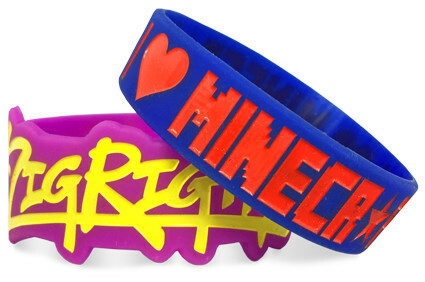 Don't waste your money or time on another product. Contact us today!